If you like FARM SHOW - or if you need a gift for a "hard to buy for" farmer or rancher - you'll love our "best of the best" 2-disc DVD. 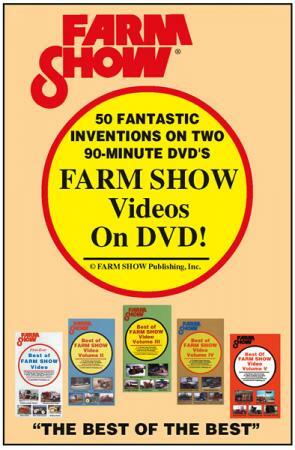 It features 50 fantastic farm inventions taken from our five popular Best of FARM SHOW videos. 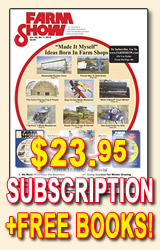 Each 90-minute DVD features 25 unique "made it myself" inventions born in farm workshops. 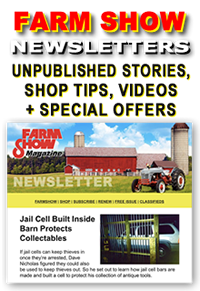 Like FARM SHOW Magazine itself, these DVD's are packed with innovative ideas that will both entertain and save you money. 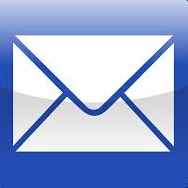 It's like seeing the pages of FARM SHOW come to life! Here's What You'll See On This 2-Disc DVD! Rebuilding An ATV Into "The Freedom Rider"
Roll-Up Fabric Door Spans 50-Ft.